Is muscle memory a real a thing? You’ll be surprised when you take a look at this detailed guide on the retraining effect in bodybuilders. Had some time away from the gym bro? We’re dusting off the lab coats and going in raw on the science to find out whether you’ll be back at your best faster than before… or whether you’ll be training with the noobs from now on. You got injured, went on holiday or you’ve just got out of the slammer. Either way, you’re not in great shape anymore and want to know how fast you can get back to the lean, strong mean mutha you once were. The term ‘muscle memory’ has always been a whisper across the gym floor. It floats around the iron house like a lifting chalk cloud off a barbell or the faintly sweet smell of the hot, sweaty fitness model doing frog pumps over in the functional area. 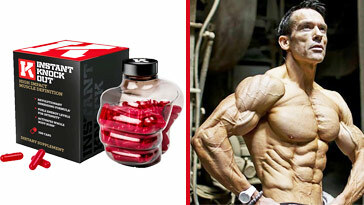 But are those whispers true and will muscle memory help you get back to your bodybuilding best? Muscle memory is the idea that you increase strength and muscle mass faster with less effort if you were already previously jacked. You take a break from lifting for two reasons. The first is because you’re an intelligent bro who understands the benefits of deloading. The second is because you’ve had to take time off through injury or illness or whatever. We know that even if you take a couple of weeks away from the gym you won’t lose strength. The detraining effect of reduced force output and muscle loss doesn’t kick in until around 3-4 weeks (rejoice). But what about if you take a long time off training? A long stint off the gym will have you performing as weak as you look. You lose strength and your muscle mass disappears. What we want to find out in this article is this. Is it easier to build muscle mass and strength faster if you were pretty jacked before? Or if you’re now just basically a noob with a confidence complex and a sh*t tonne of over-sized stringer vests? Okay, you haven’t got a brain in your muscles. And certainly not one in your pants. But it is your central nervous system that controls the activation, force production and motor learning of muscle fibers. Although larger muscles produce greater force, most improvements in strength come from developing faster and stronger nerve impulses. These travel from your brain to your muscle. Both of these factors lead to greater force profiles and therefore rapid improvements in strength. You can read more about neuromuscular adaptations to strength training in this detailed guide. So, how’s muscle memory related to neuromuscular activity? Muscle memory is the idea that muscle-related tasks are easier to ‘pick up’ if you’ve not performed them in a while, compared to if you’d not performed them at all. It’s controlled by your nervous system and coded in your muscle fibers, like a brain-muscle communication network or some crazy Matrix sh*t inside your nerve cells. Think about the last time you played a video game, kicked a field goal or rode a bike. These are skills that you pick up and they never leave you. There are just some tasks you never forgot to perform once you’ve mastered them – no matter how long it’s been since you last tried it. Skills are developed through nervous system activity. And strength is a skill. Strength, power, force production and to some degree muscle hypertrophy are all coded in your nervous system. 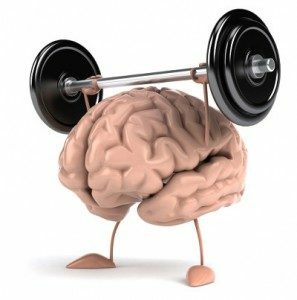 Is There Any Evidence of What Scientists Call the ‘Retraining’ Muscle Memory Effect? If you jump into the research behind muscle memory you’ll come across the term ‘retraining’. It’s the same thing as muscle memory, just slightly less clickbaity. Although this study was on rats it’s still damn useful because it was one of the first trials to show muscle memory retraining was actually a thing. Unfortunately, most of the research on detraining is done on animals… well, would you volunteer to lose your gains on purpose bro? So, what happened during the study? The thirsty-for-gains rats were first given a leg workout for 8 weeks with weights. These got progressively heavier each week to induce muscle gains. Once the training period was over, the rats were detrained for 20 weeks – long enough to reduce any mass or strength they’d built up previously. And from there, were retrained for 8 weeks to assess muscle memory and retraining. Once the study had finished, the rats were diced up like sushi so the scientists could look at their muscles in more detail. There was a definite retraining effect. The rats gained muscle faster than before, even after a long break from working out. 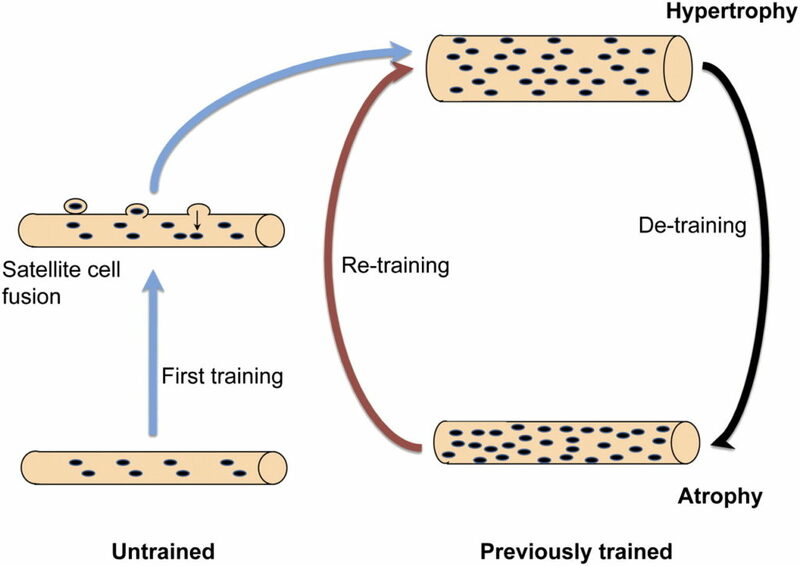 The present study showed that previous strength training facilitates retraining-induced muscle hypertrophy following long-term cessation of exercise. Note: we’d have loved to see these rats getting jacked as fuark during training. Almost as funny as watching cats getting scared of cucumbers bro. In this phenomenally interesting review published in the Journal of Experimental Biology, scientists showed that when a noob lifts weights they have to firstly recruit myonuclei from specific cells called satellite cells before muscle growth can occur. They went on to say that even if you when you take weeks and weeks away from training, many of myonuclei stay within the muscle, lying dormant in the hope they’ll be activated later down the line. Researched showed the myonuclei remained stable for as long as 15 years, however, become harder to recruit the longer the break from lifting was. That’s a hella’ muscle memory right there. Even after a deload or detraining, muscle fibers are primed with muscle memory to grow faster than before. …a cellular memory in skeletal muscle in which hypertrophy is ‘remembered’ such that a fibre that has previously been large, but subsequently lost its mass, can regain mass faster than naive fibres. Published in the world-renowned journal Scientific reports, one complex research study found that muscle fibers had ‘genome-wide DNA and gene expression’ that became more prominent during detraining than in noob muscle. The research team suggested that when muscles were loaded after an unloading phase, there was an increased frequency of enhanced hypomethylation expression. Even though muscle mass itself had returned to normal during detraining. In other words, there were changes to muscle locked up in DNA that were bubbling under during the break from training. But as soon as gym workouts started up again, they blew up like that time we shook a protein drink but didn’t quite screw the lid on properly. There’s basically an epigenetic component to muscle memory and retraining. Science tells us clearly that deloading and general rest from time to time helps to enhance performance. 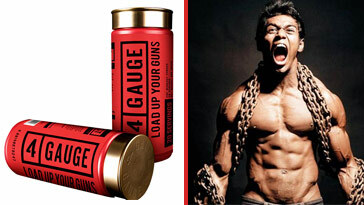 It reduces fatigue and allows strength and muscle mass to flourish. It also appears that not only is muscle memory heightened during periods of retraining, so is anabolic muscle signaling. For example, this study by Japanese scientist Riki Ogasawara found that while muscle growth occurs quickly during early phases of training, you can soon become ‘resistant’ to strength training without deloading. In other words, detraining is probably pretty useful if you want to smash through your plateaus and make more muscle gains. 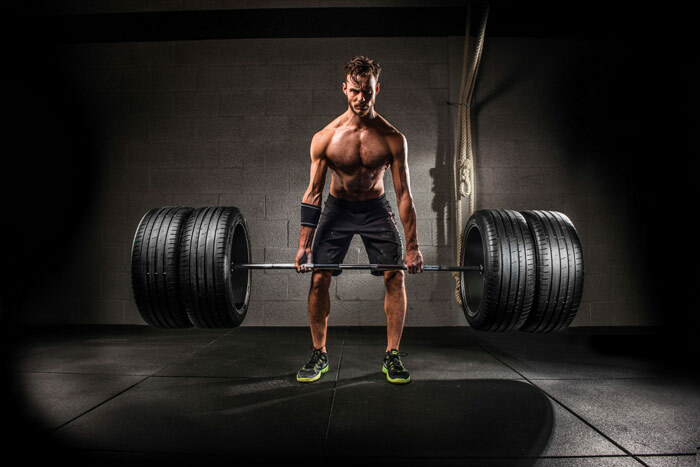 Strength is largely controlled by your nervous system, helping you deliver force during max lifts and triggering muscle growth by allowing mechanical loading of muscle fibers. Even after a period of detraining, you’ll make gains faster than you did before. Structures on muscle fibers called myonuclei stick around during a break from training and help you grow muscle when you come back again. Not only that but cycles of detraining and retraining can heighten anabolic processes too. 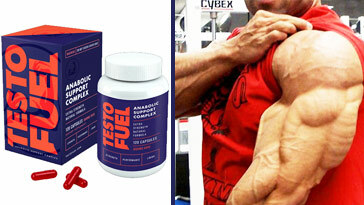 And that helps you push the boundaries of muscle mass compared to non-stop training without a deload. Strength vs size: Do you have to be big to be jacked?